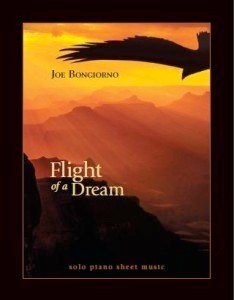 Flight of a Dream is the companion songbook to Joe Bongiorno’s 2013 solo piano album by the same name. 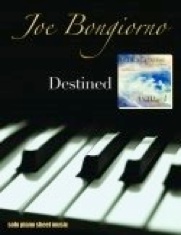 All twelve of the songs from the recording were transcribed by John Zechiel, including Joe’s beautiful arrangement of “A Wonderful Rainbow,” a medley of “Over the Rainbow” and “What a Wonderful World.” The layout of the music is roomy and easy to read, and all of the songs should be very playable for pianists of an intermediate to upper-intermediate playing level. 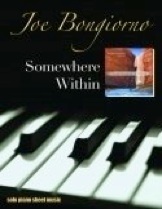 This is some of Joe’s best music yet and the sheet music is a joy to play. Dynamics and expression are clearly marked as is suggested pedaling. 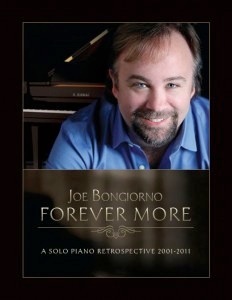 I thoroughly enjoy playing all of the songs, but especially like “The End of the Road,” “Flight of a Dream,” “A Wonderful Rainbow” and “Feeling the Distance.” The book is available from www.SoloPianoMusic.com. Very highly recommended! I have listed all of the titles below along with their difficulty level on a scale of 1-5 in relation to Joe’s other sheet music, what key they are in, and how many pages they are.